Geckos are translocated to the predator-free Mana Island, New Zealand to flourish and breed in the absence of invasive species. Mana Island, New Zealand is now home to a small population of Ngahere Geckos (Mokopirirakau spp.) which have been relocated to the predator-free island. The native geckos are one of many species threatened by the presence of invasive feral cats, rats, and stoats. The recent translocations appear to be helping the species. Ngahere geckos are an ‘at risk’ species whose numbers are declining. Any individuals that can be saved are a boost for the species. In New Zealand, geckos are federally protected and can only be collected and held in captivity with specific permits due to their threatened status. Protections allow conservationists to support the success of the species on their new predator-free island. The geckos will spend a short time at Wellington Zoo for monitoring and preparation for release. Following release, researchers will continue to monitor the geckos on Mana Island, and hope to see future breeding success. 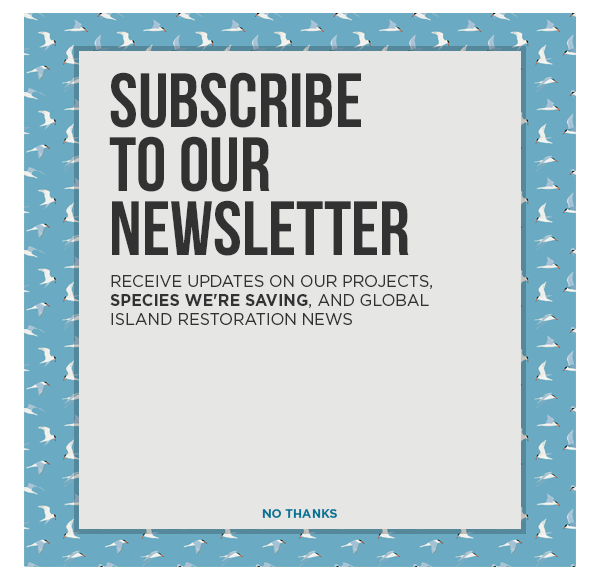 Predator-free islands provide safe and secure homes for wildlife threatened by invasive species. Thanks to Mana Island, Ngahere Geckos have new hope.